If you enjoy the mysterious and glamorous appeal of cat eye makeup, then you’re in luck. With a little practice, you can achieve the makeup style yourself. 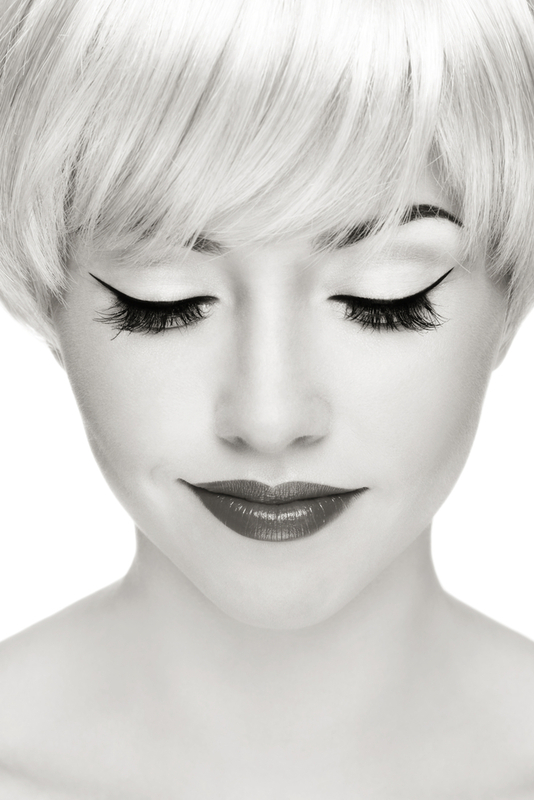 While this liquid eyeliner look is currently popular, it’s been a big phenomenon since at least the 1960s. Stunning English supermodel Jean Shrimpton was a big fan of the sultry look, for one example. French film siren Brigitte Bardot was also a big cat eye enthusiast. A few handy tips can help you create a cat eye with your eyeliner. Use black gel eyeliner and start on your eyes’ outer edges. Point the brush in the direction of your temple for a more subtle cat eye. Use the gel liner on your upper lash line. Create dashes to make the process easier on yourself. Once you have the dashes, you can connect them all together. This will help you achieve a straight and tidy look. Remember, many people have a hard time with the cat eye look due to not being able to attain the coveted neat precision. 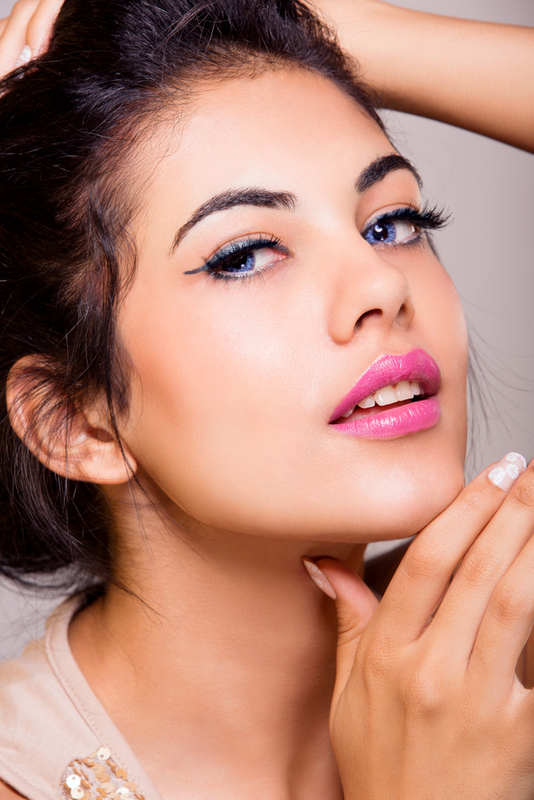 Make your eyeliner’s wing by drawing a small, long triangle. This should be diagonal. Then, make sure to fill the shape in. After you’re done with this, you can tidy up the look with the assistance of a makeup remover pen. If any of your lines appear unsteady, you can make them look cleaner using this handy pen, as well. If you’re fascinated by eye-catching makeup looks, cat eyes might be exactly what you need in your life. This look is ideal for a night out on the town with friends. If you want to look a bit more dramatic than you do in your daily life, the beloved cat eye can indeed help you accomplish that. While this makeup style might seem a little intimidating to people who aren’t professional makeup artists, some practice and patience can do wonders for those who are looking to get it down just right.